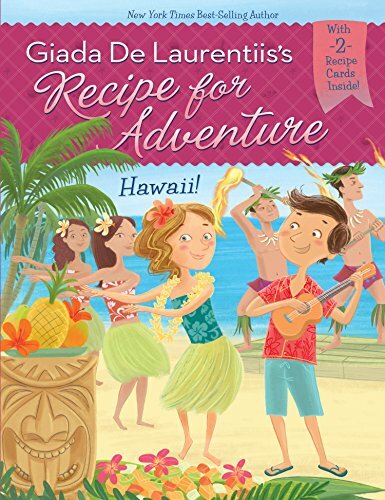 In the sixth book in the series, Zia's secret ingredient takes Alfie and Emilia to an island famous for its surfing, luaus, and delicious food — Maui! There they dive headfirst into Hawaiian culture and discover the best sights, sounds, and tastes of the Pacific Islands. View More In U.S. Cooking. If you have any questions about this product by Grosset & Dunlap, contact us by completing and submitting the form below. If you are looking for a specif part number, please include it with your message.